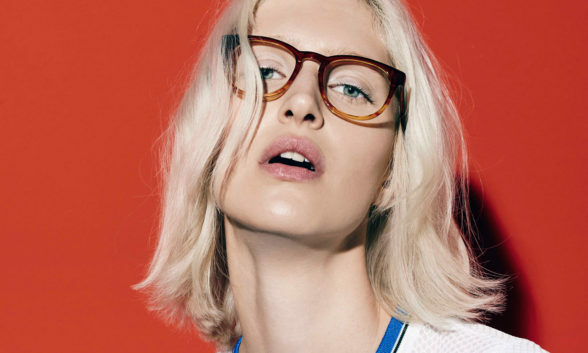 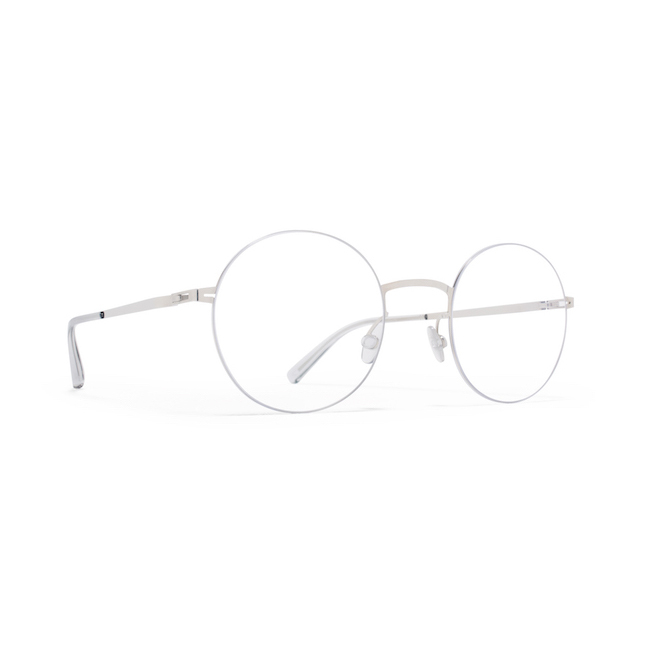 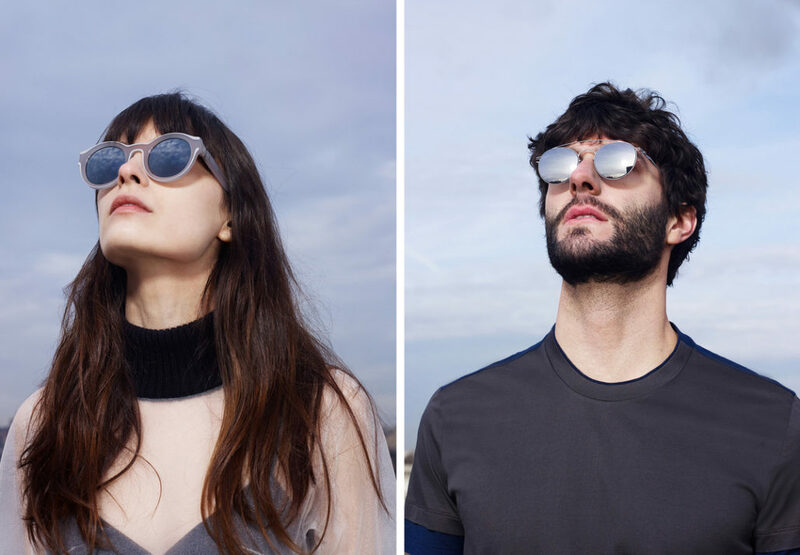 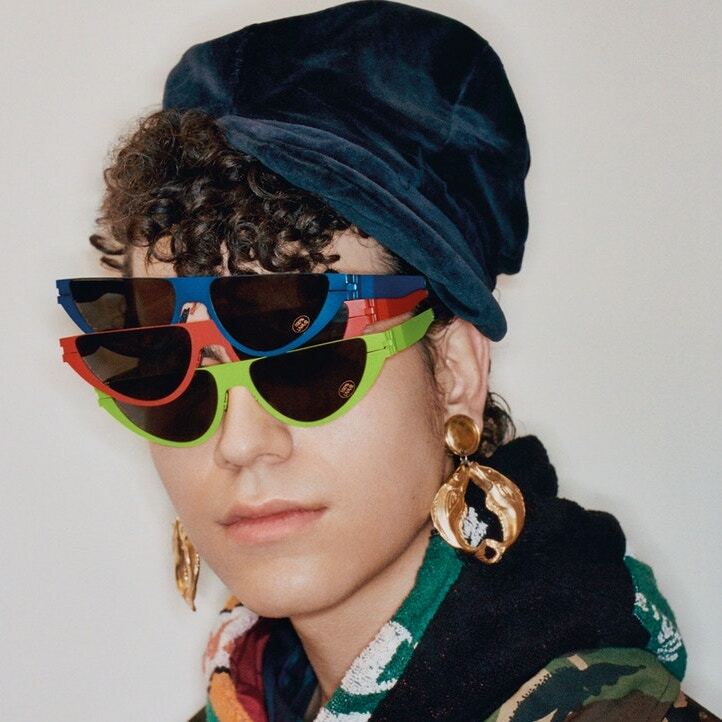 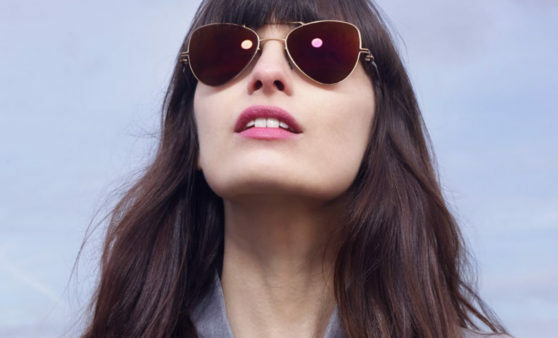 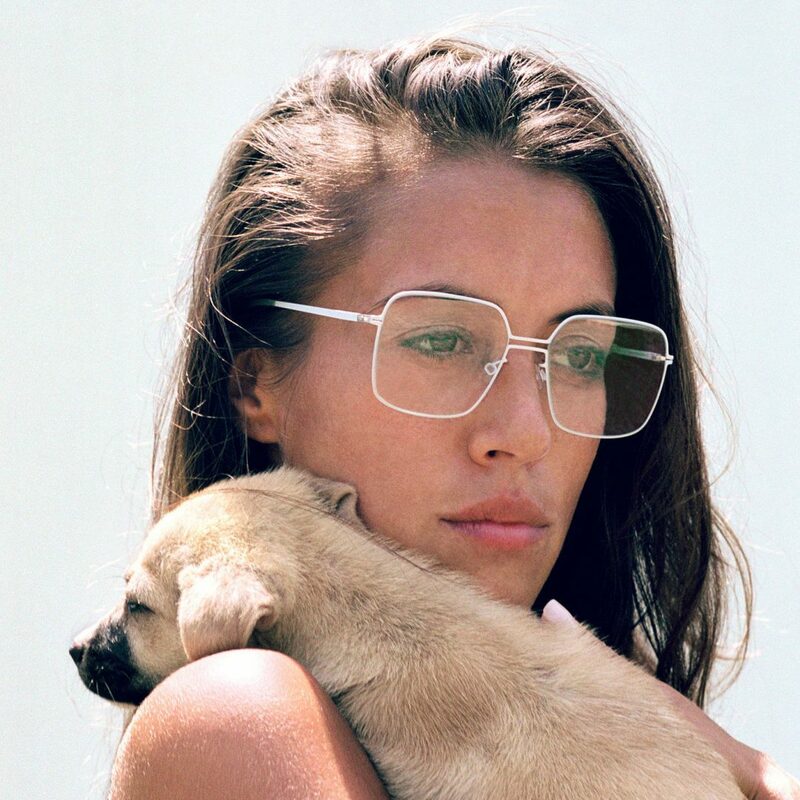 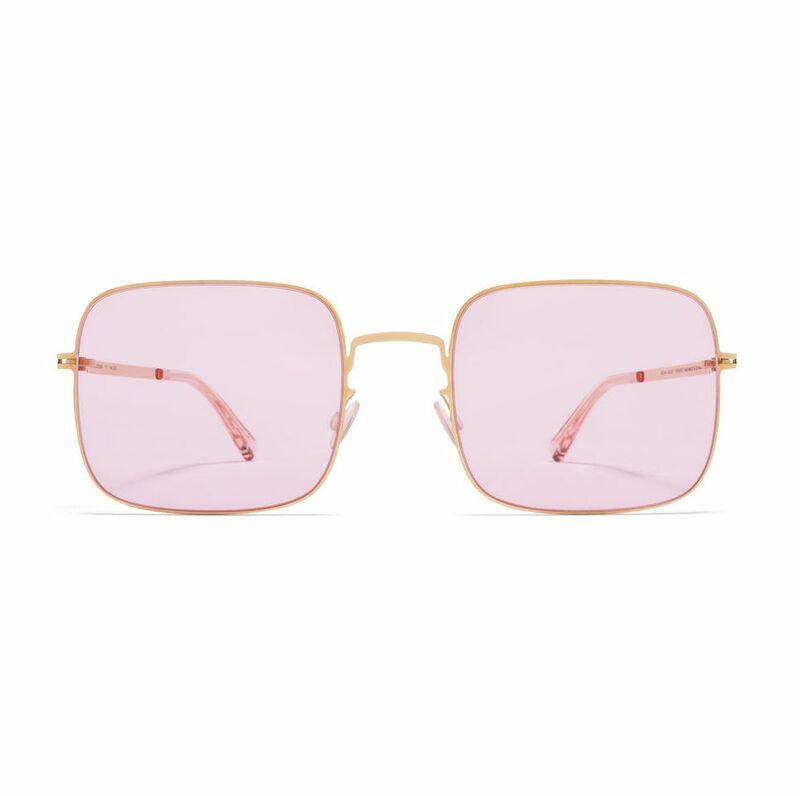 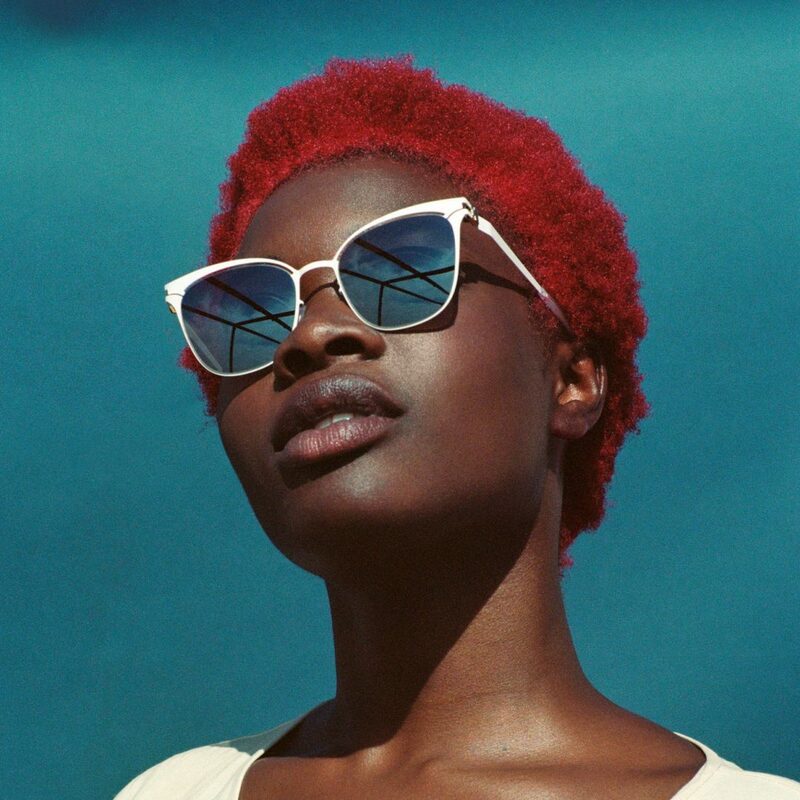 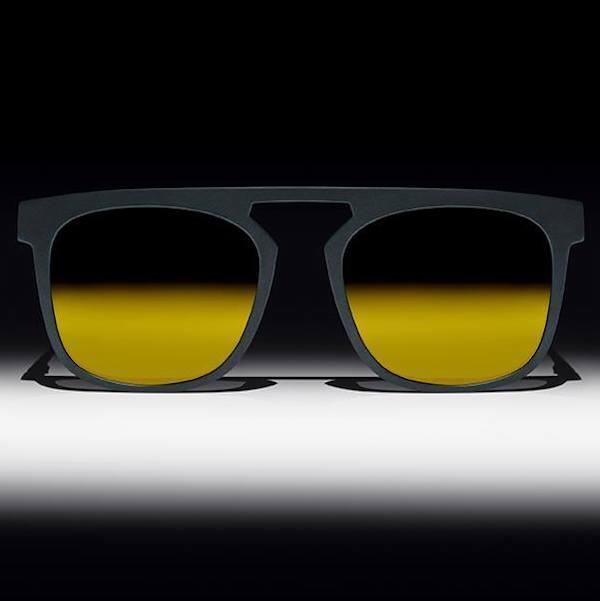 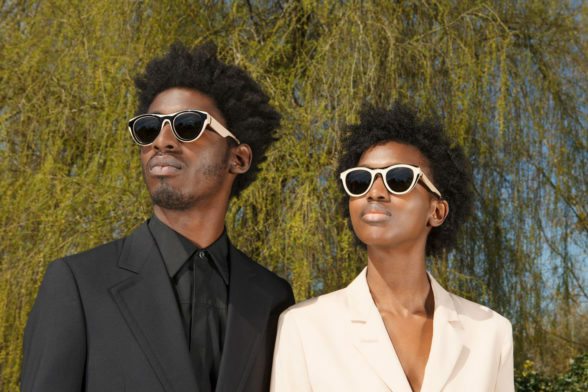 A constant search for innovation, the visionary use of materials and a wealth of experience in eyewear design are the defining elements behind MYKITA’s collections. 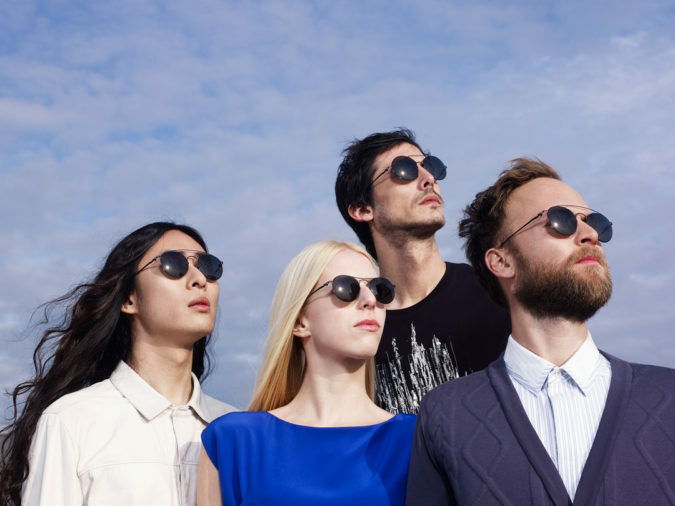 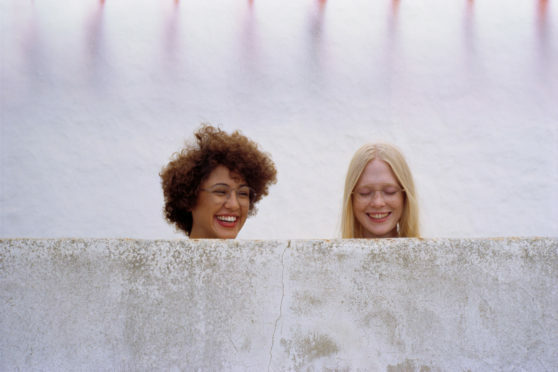 A key factor in the company’s success is its holistic business philosophy, which brings together expertise from all disciplines under a single roof, the MYKITA HAUS. 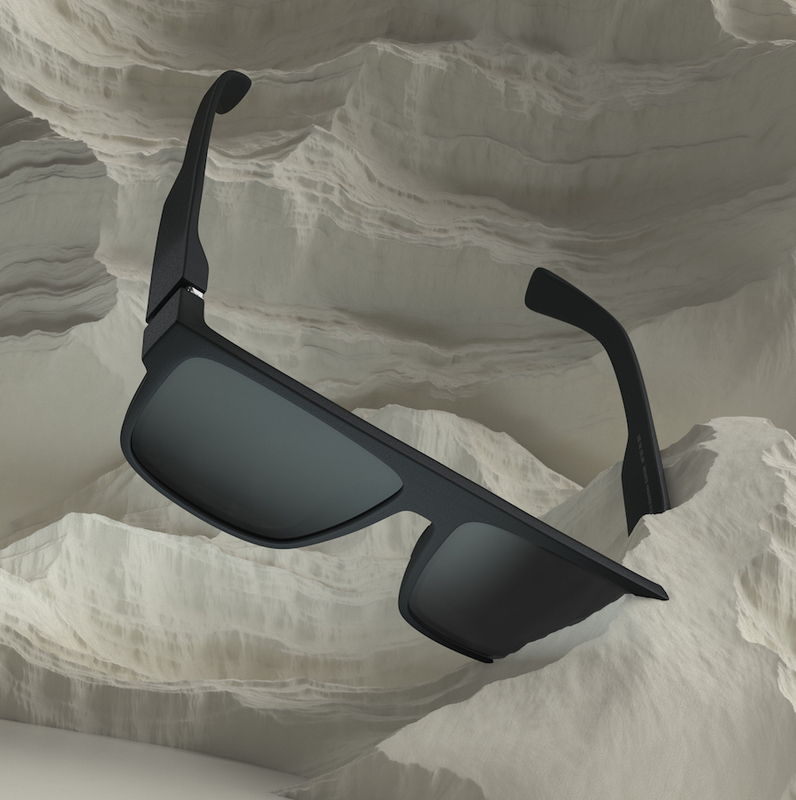 It thrives on the power of a self-contained network that enables interdisciplinary research and the transfer of technologies. 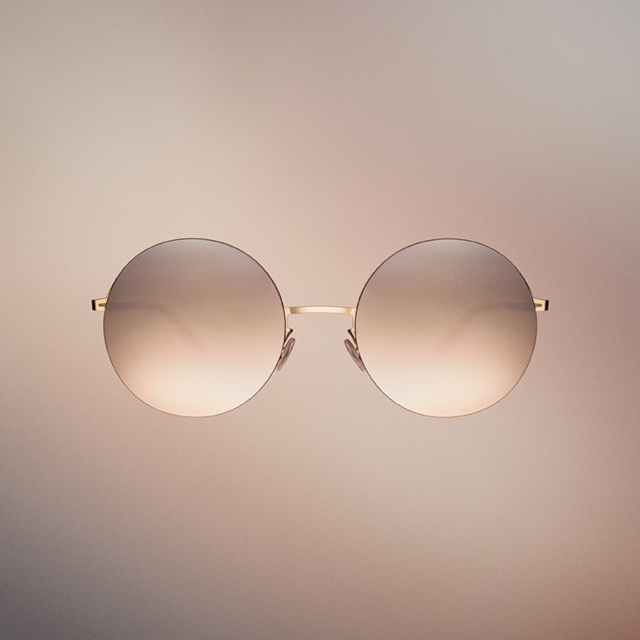 This all-encompassing mentality is also reflected in the MYKITA Shops; the unique retail concept unites the firm’s own design principles with optical precision made in Germany.MYKITA’s eyewear collections are available at the firm’s own shops in Berlin, Paris, New York, Monterrey, Cartagena, Zurich, Zermatt, Vienna and Tokyo as well as at selected opticians and fashion outlets in over 70 countries.